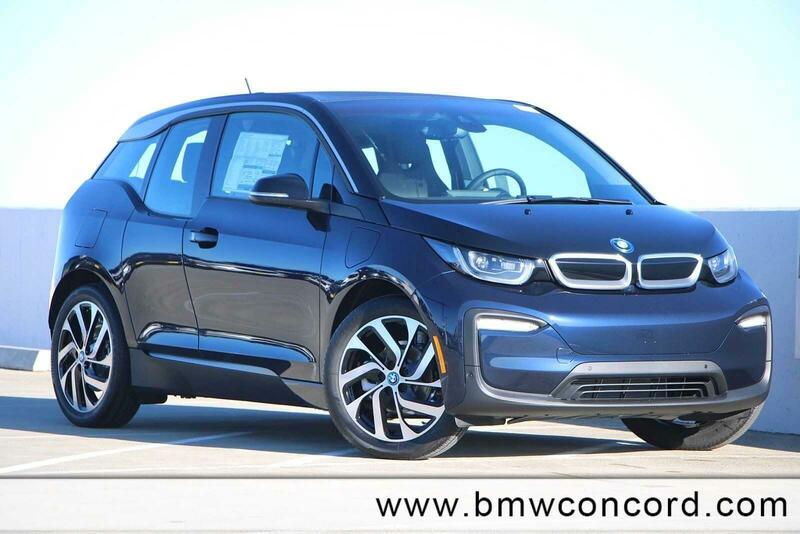 Heated Leather Seats, NAV, Smart Device Integration, Keyless Start, Back-Up Camera, TECHNOLOGY & DRIVING ASSISTANT PACKAG... TERA WORLD. 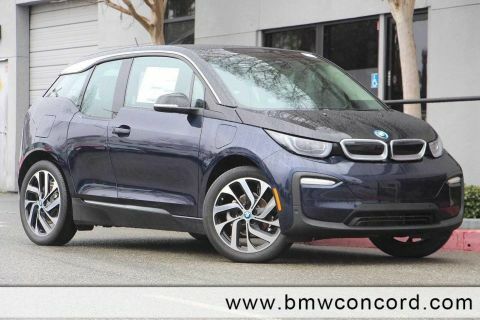 Imperial Blue Metallic exterior and Tera Dark Truffle Vernasca Lea interior, i3 trim CLICK ME! TERA WORLD Smoker's Package, Dark Oak Wood Trim, Tera Full Leather Interior, Wheels: 19 x 5.0 Fr & 19 x 5.5 Rr BMW i Turbine-spoke, Style 428, TECHNOLOGY & DRIVING ASSISTANT PACKAGE Automatic High Beams, Advanced Real-Time Traffic Information, Universal Garage-Door Opener, ACC Stop & Go + Active Driving Assistant, Navigation System, LED Headlights w/Cornering Lights. 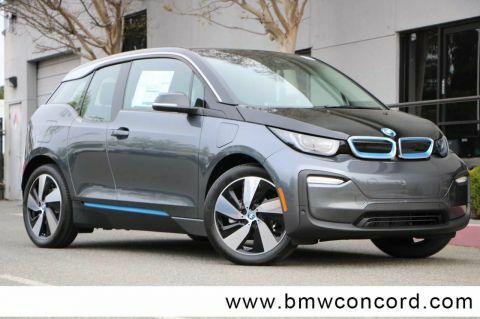 BMW i3 with Imperial Blue Metallic exterior and Tera Dark Truffle Vernasca Lea interior features a Electric Motor with 170 HP at 4800 RPM*.